Join our BERNINA and embroidery expert Ann Williams for a different embroidery lesson each month. Each class will feature a 15 minute video lesson covering a BERNINA embroidery technique, a project with instructions and design files, and tips and tricks from Ann. Please bring a USB drive to class. 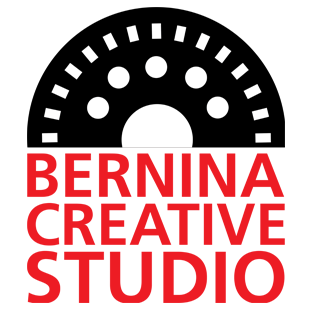 During the May class, learn to use the BERNINA embroidery machine’s freearm, which provides you with more space when embroidering projects that are not flat. It makes it easier to create great looking embroidery even on a project with “shape” and can be used with several BERNINA hoop sizes.